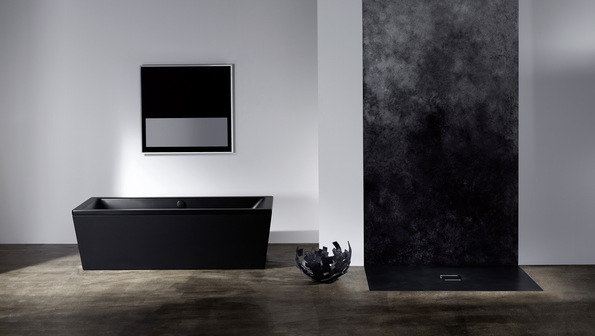 The bathroom is increasingly becoming a space where many people seek regeneration and pleasurable relaxation. This can be achieved particularly well where a clear design vocabulary is used. 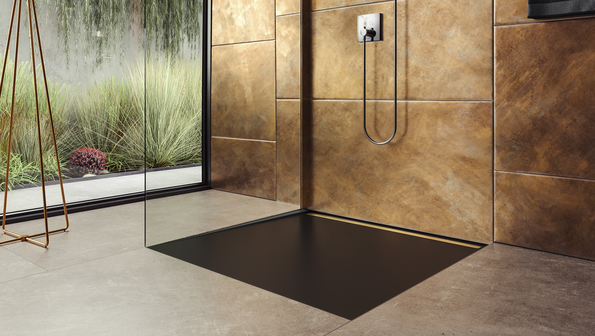 Equally, warm and natural shades such as the KALDEWEI Coordinated Colours play a crucial role in creating a harmonious atmosphere in the bathroom. 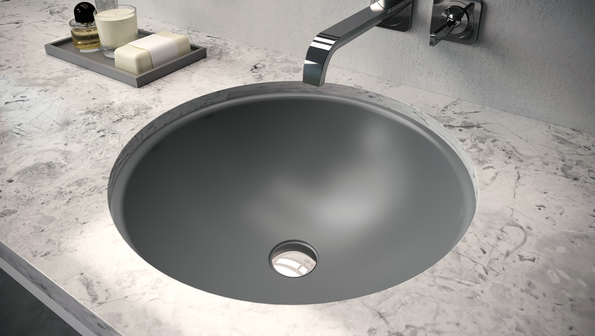 In addition to the shower surfaces and selected bathtubs all KALDEWEI washbasins are now available in the exquisite matt shades of the Coordinated Colours Collection, as well as in the standard bathroom colors. 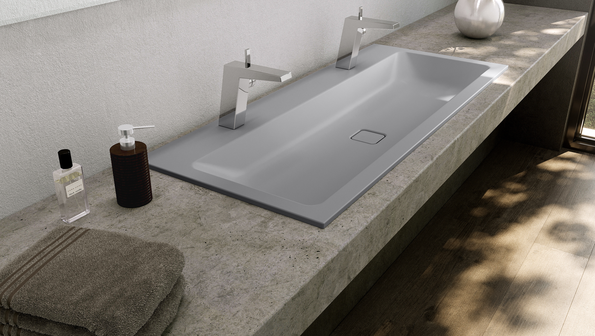 Being perfectly coordinated, KALDEWEI bathroom solutions thus bring tone on tone tranquillity and harmony to the bathroom. 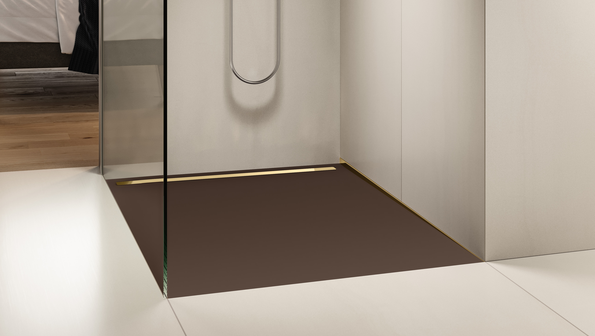 This new collection of matt colors underlines the special character of our shower trays in an extraordinarily aesthetic way, setting new standards in sensory awareness and quality. 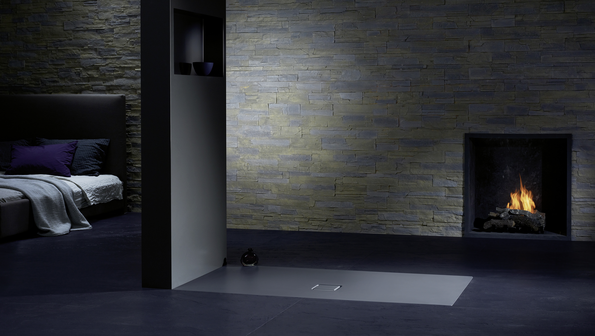 In keeping with the current trends in tiling, the colours of the flush-fit showers in the Coordinated Colours Collection are perfectly coordinated to the tile colours available in the shops. 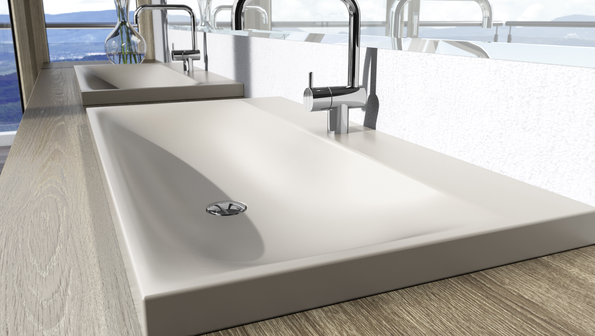 Thanks to the tremendous range of colors for baths, shower trays and whirl baths, KALDEWEI can offer you lots of options for designing your bathroom to suit your own ideas. 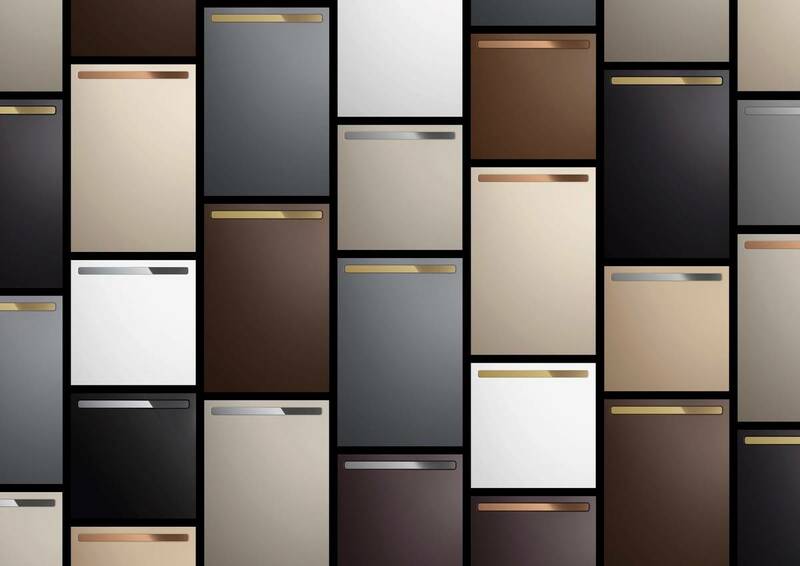 However, it’s not just the selection that appeals – so do the possible combinations.